8 DAYS – EXCLUSIVE ACCESS TO A NEW DESTINATION! 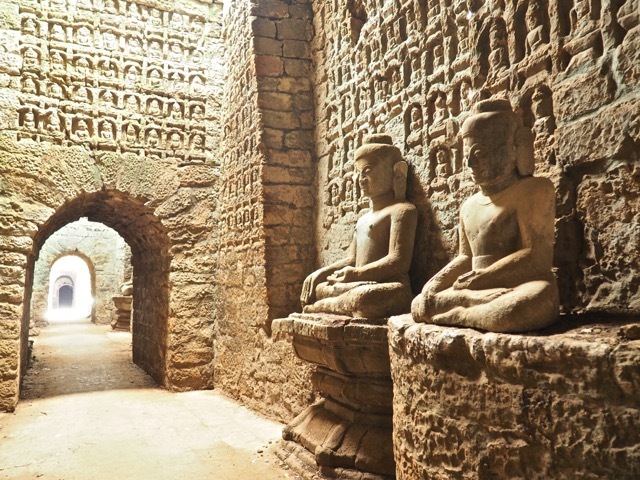 Discover the ancient kingdom of Mrauk-U before the crowds do! 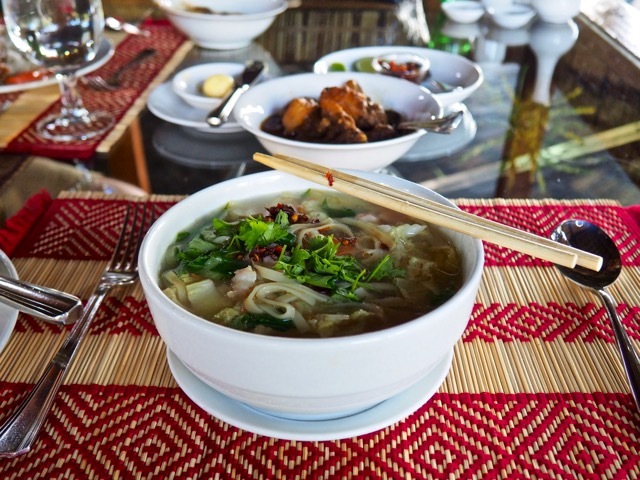 Sleep in your own pagoda-inspired bungalow by the river, and enjoy amazing Burmese cuisine served with possibly the largest smiles you have ever seen. Back in Yangon we’ll follow in the footsteps of the likes of Kipling and Orwell who both spent time here in the colonial days. We may sip a cocktail in a famous bar frequented by the authors as well! DAY 1 Yangon – Arrive Yangon. Overnight. 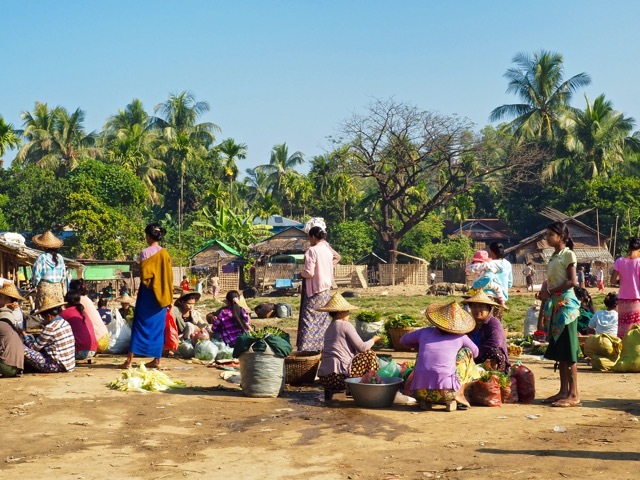 DAY 2 Sittwe – Fly to Sittwe. 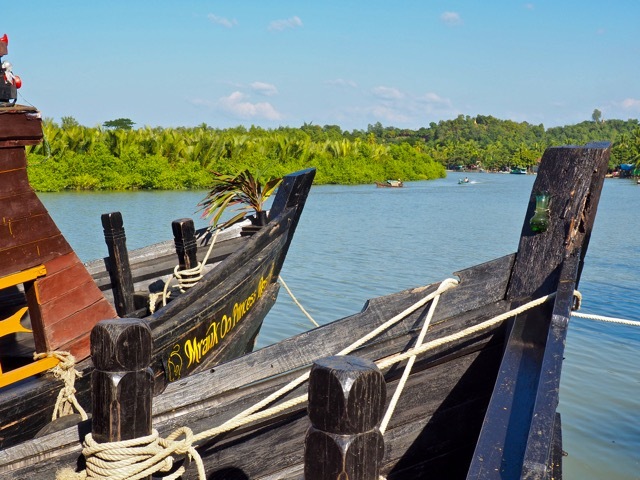 Explore Sittwe. Free time on the beach. DAY 3 Mrauk-U – Slow boat up-river to Mrauk-U. Explore Pagodas. 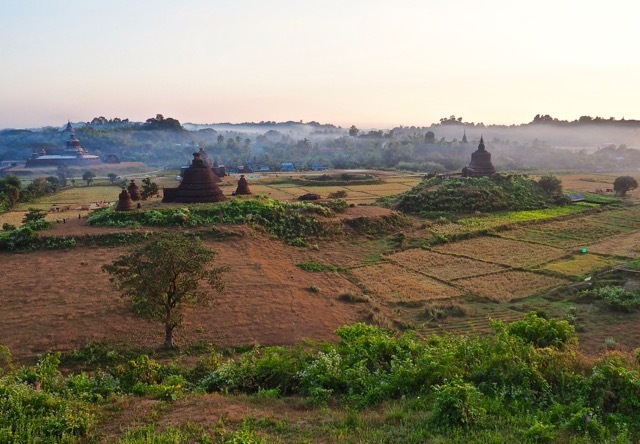 DAY 4 Mrauk-U – Visit the tattooed ladies of the Chin Tribe. 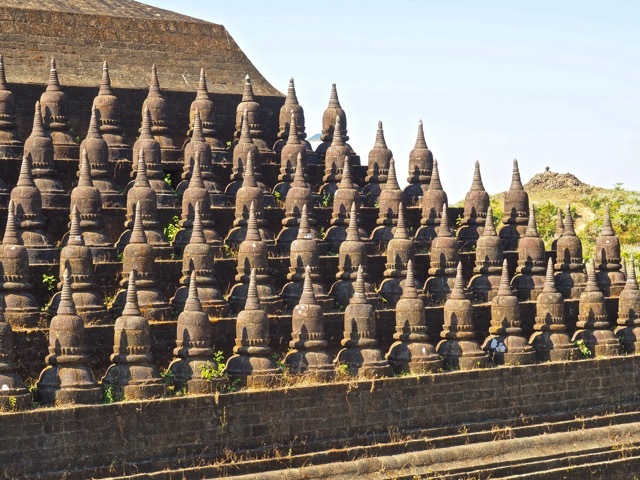 DAY 5 Mrauk-U – Explore Mrauk-U on bicycle. DAY 6 Yangon – After a boat trip back to Sittwe, fly to Yangon. 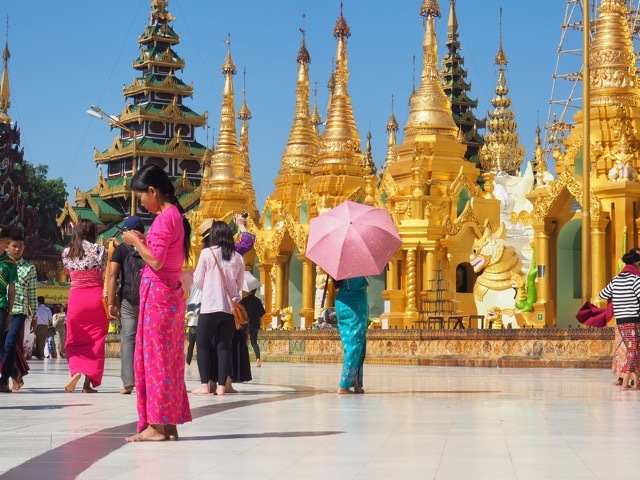 DAY 7 – Yangon – Shwedagon Pagoda. Local shopping bazaar. 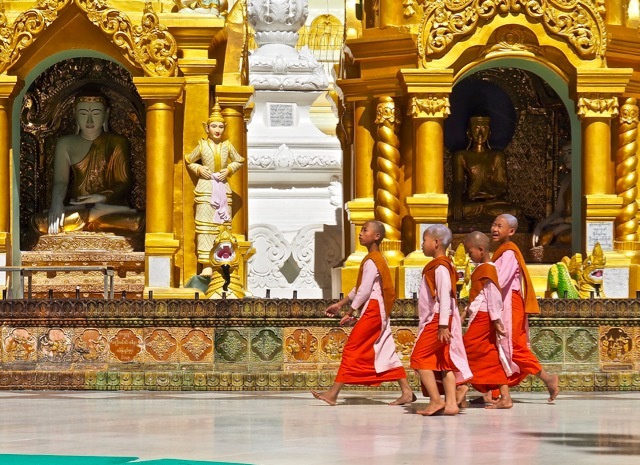 DAY 8 – Depart – Option for direct flight to either Bangkok or Kathmandu. Spend a couple days in sunny Thailand, or hop over to Nepal for a taste of the Himalaya as long as you are in this corner of the world. Ask me about the options, and I’ll be happy to help you set up a trip extension. This tour pairs great with several days in Thailand or a Nepal tour. Don’t see a date that works for you? Contact me to plan dates that fit your schedule.